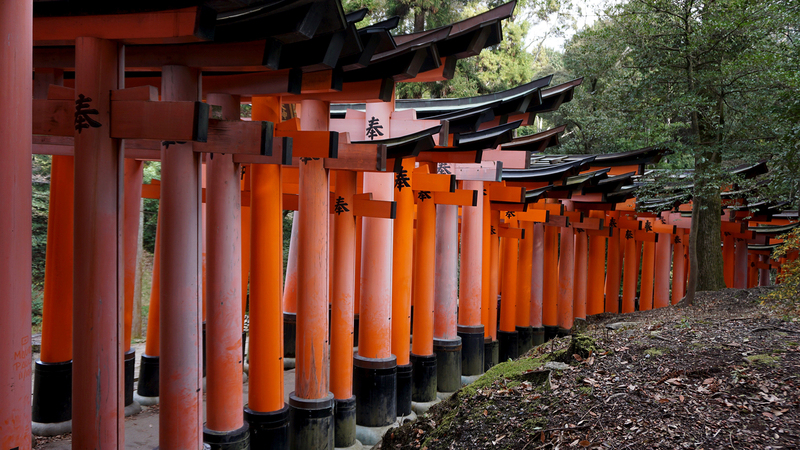 I was so excited to see this Shinto shrine when my adventure began in Japan almost a year ago. 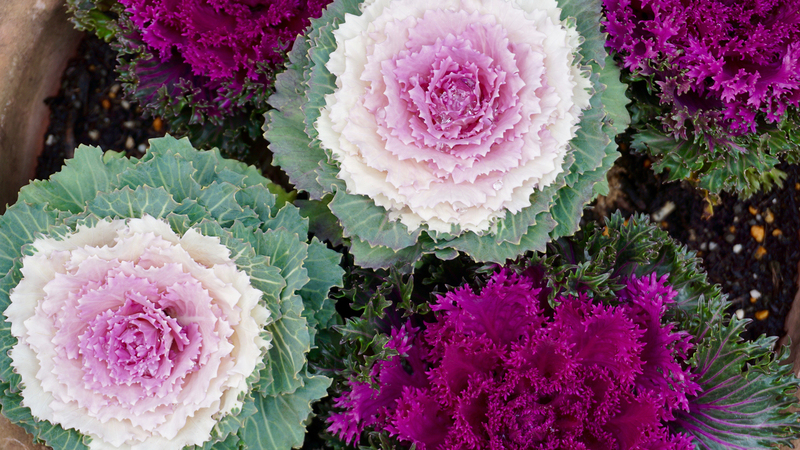 Recently, I had the chance to visit a second time … and I was wowed all over again. 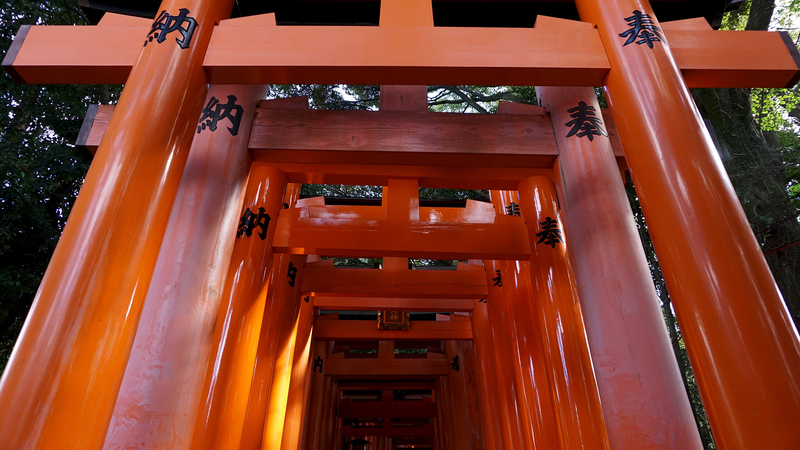 More than 10,000 vermillion torii gates are what make this shrine so famous, and such a magnet for visitors. 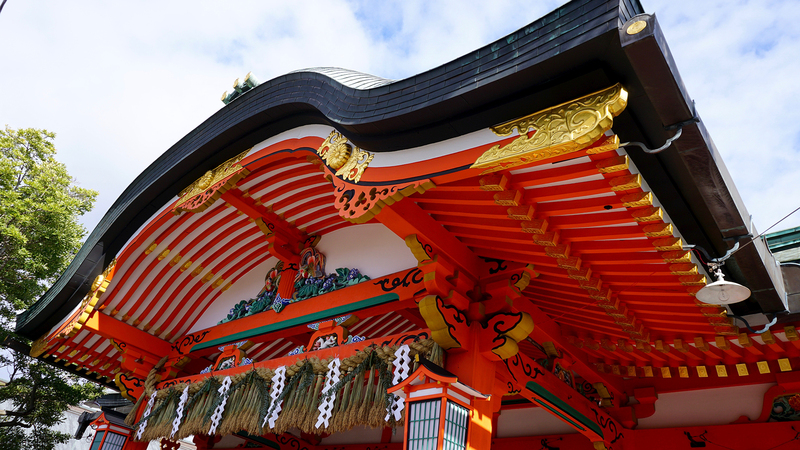 The shrine complex, itself, is one of the largest I’ve seen and really beautiful in its own right. 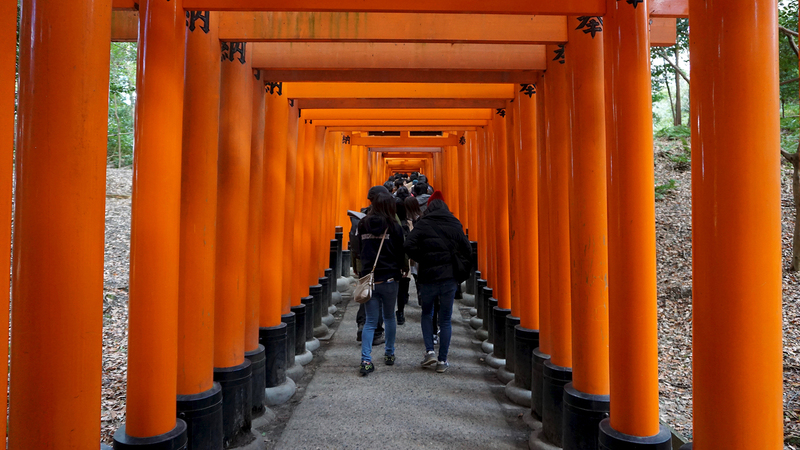 If you want to walk through the world-famous gates, you can go for a short stroll over relatively level ground. 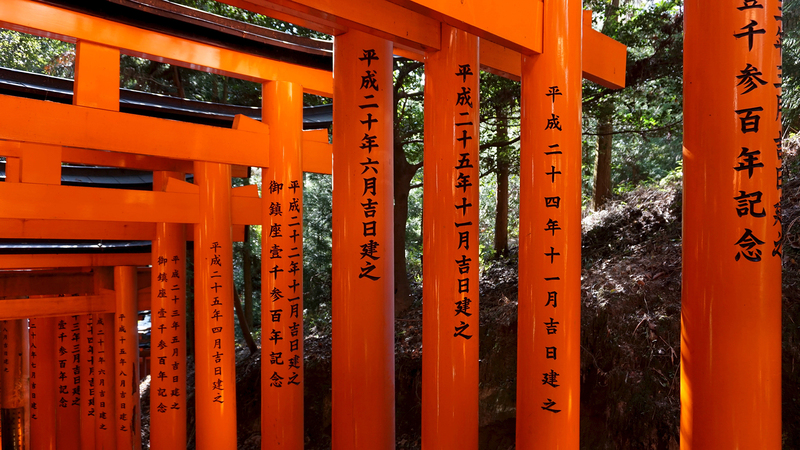 Or you can make the hike all the way up sacred Mount Inari on a path that gets progressively more challenging. 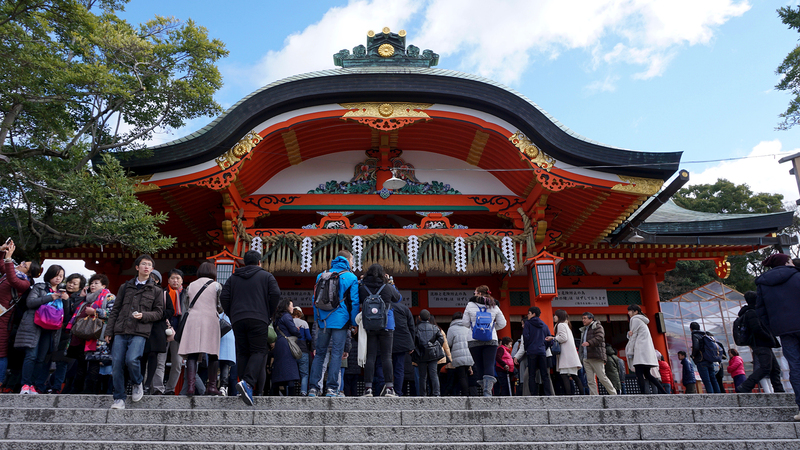 The massive crowds that clog the beginning of the path get thinner the higher you go. 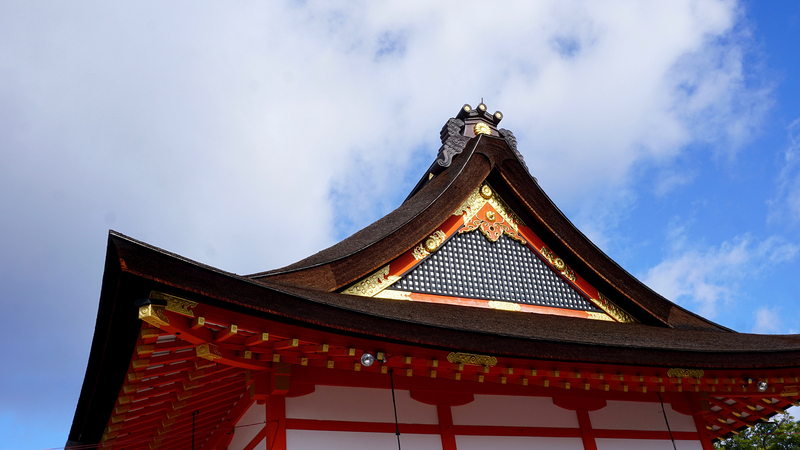 Along the way, there are little oases with tea/coffee shops, small shrines, toilets, and places to rest and reflect. There are also foxes! But only ones made of stone. 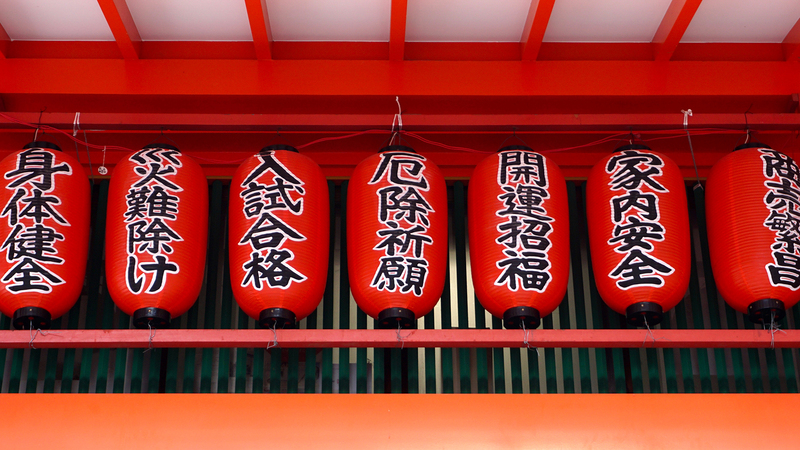 Inari is the Shinto god of rice, and foxes are thought to be Inari’s messengers. 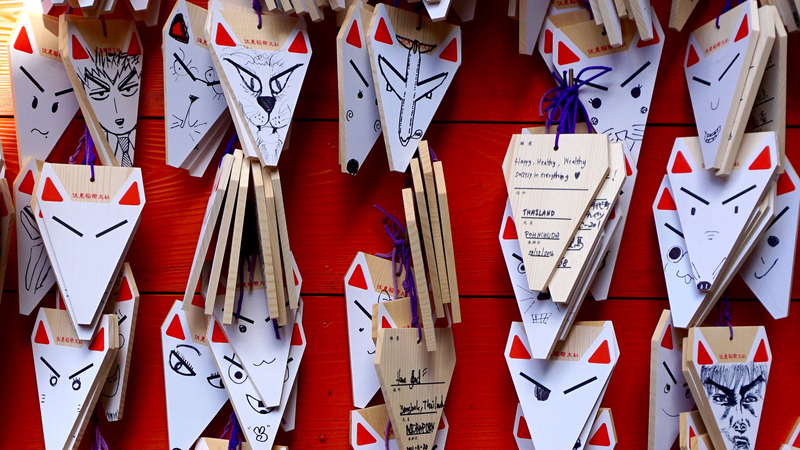 And there are fox ema. 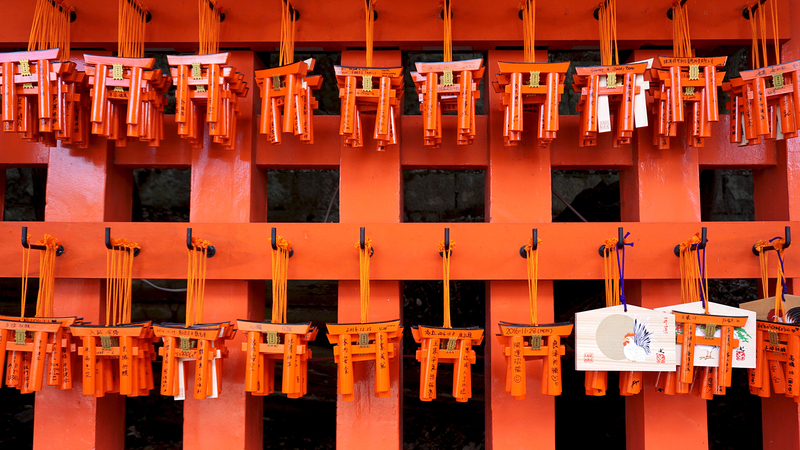 These wooden plaques are hung at Shinto shrines and filled with visitors’ drawings, wishes and prayers. 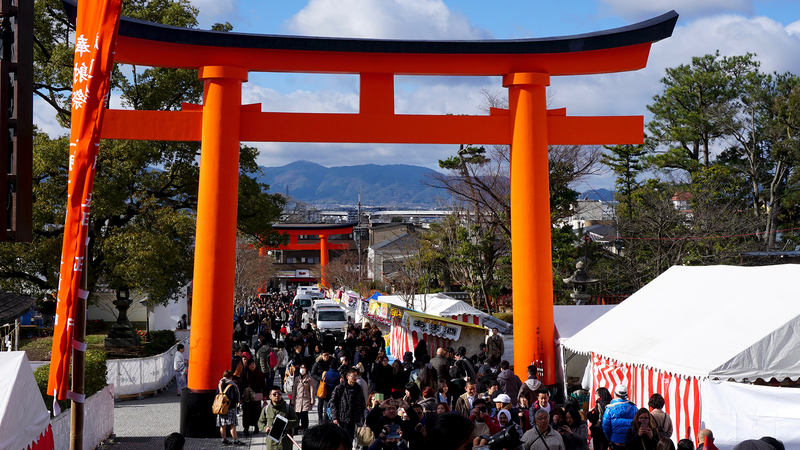 Fushimi Inari also had ema shaped like, what else? 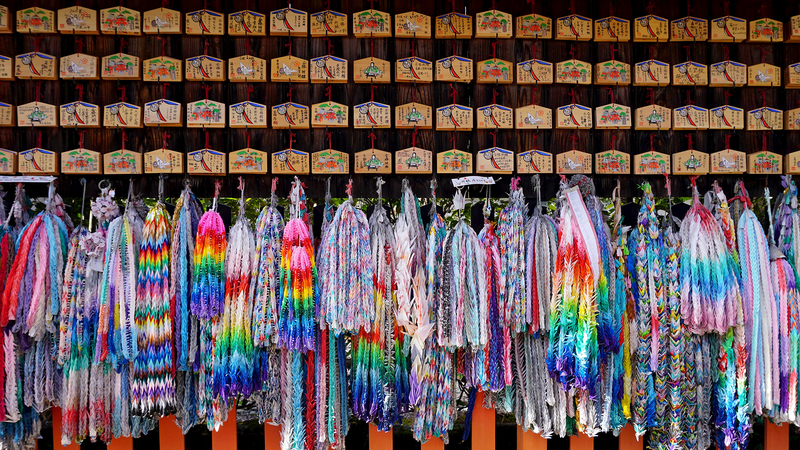 Plus, plenty of traditionally-shaped ema, as well as Senbazuru — one thousand origami cranes on a string. Legend has it that, if you fold 1000 cranes, you can make a wish, and it will be granted. I hope everyone’s wishes come true! 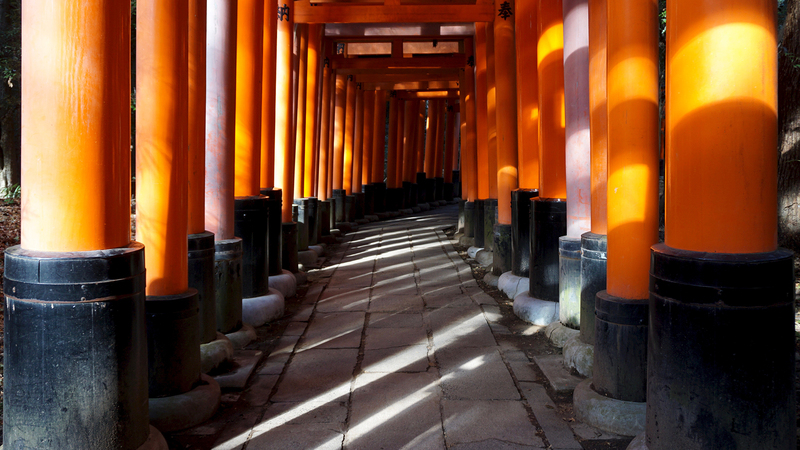 Next Post Japan: More to love!